I've been riding about eight years and half decent for about three. My brother got me into it through punishing me on mountain bike rides and thankfully now I can return the favour back on the road (he loves it)! When I'm in the UK I have ridden for InGear QuickVit TrainSharp RT in the past. 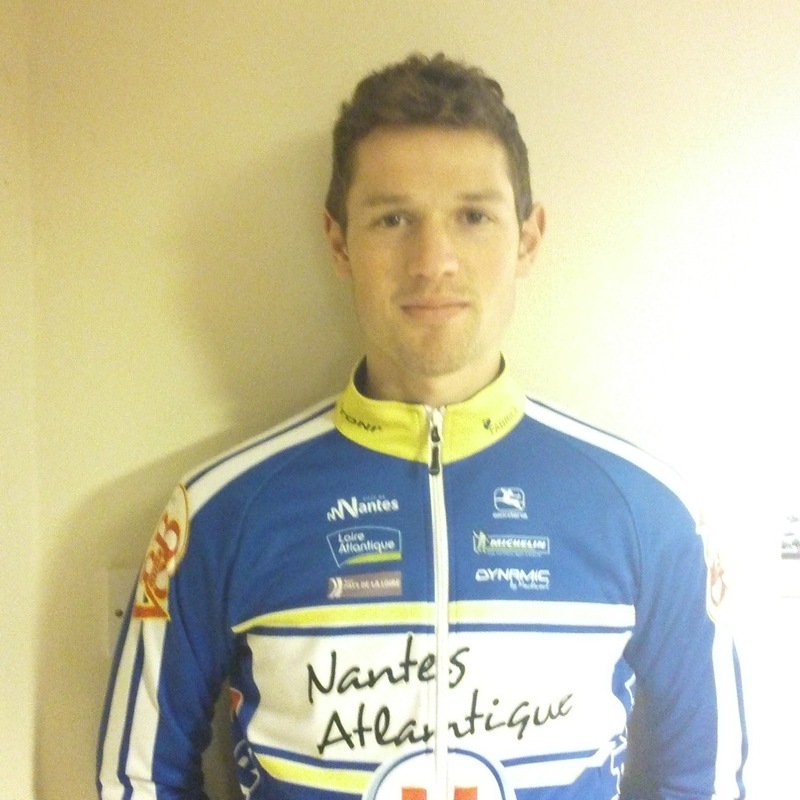 I'm joining Union Cycliste Nantes Atlantique, a French Division 1 team. Pascal Derame, one of the directors, was a rider for Motorola in 1997 and many riders have used the team as a stepping stone to a professional career, including: Frédéric Delalande, Scott McGrory, Franck Renier and Jonathon Thire to name a few! The team has over a 100 year history and a pretty full trophy cabinet. Very full and exciting! Lots of Elite Nationals, Coupe de France DN1 races and top level stage races. Yes, we're going to Spain for the first week of February. My flight to Nantes, France is booked for the 23rd of January.